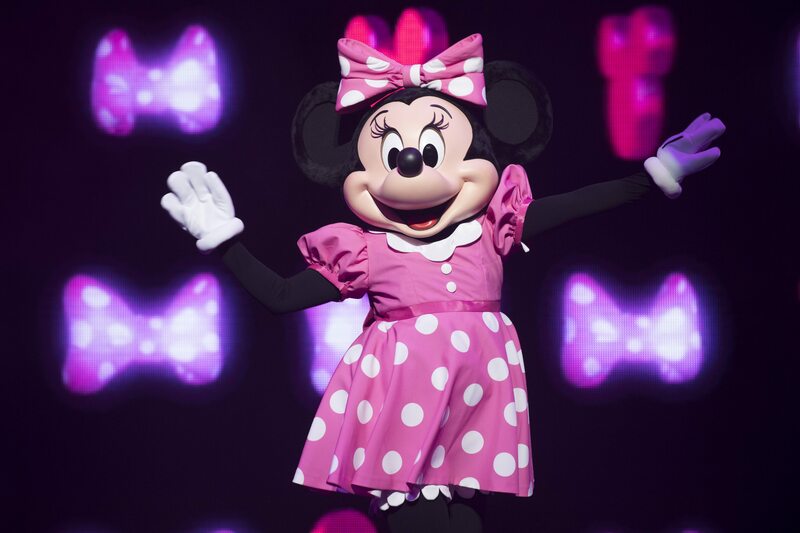 How would your kiddos like to go to a dance party with Mickey, Minnie, Goofy, Sofia the First, and Doc McStuffins?! The Disney Junior Dance Party On Tour, presented by Pull-Ups® Training Pants is an all new live concert experience coming to the Bass Concert Hall on November 2! Kids are invited to sing and dance along to Disney Junior’s greatest hits with some of their favorite characters. The 90-minute concert brings the beloved characters live on stage while including interactive on-screen moments with Puppy Dog Pals, The Lion Guard and Muppet Babies, as well as the first-ever live appearance by Vampirina. 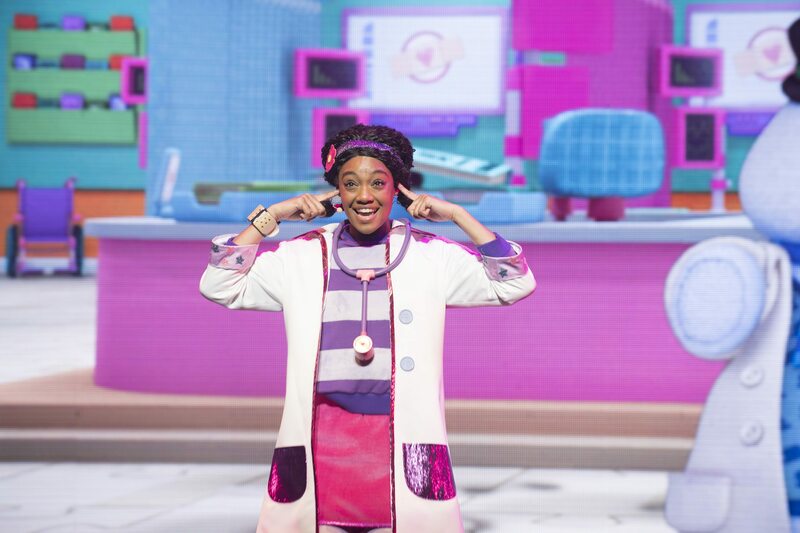 The show features 20 songs from Disney Junior’s hit series, as well as two brand new original songs for the tour. Expect a giant Mickey-shaped DJ booth, high-tech screens and 4D special effects. The event also includes a 15-minute interactive pre-show warm-up that teaches the audience three different dance moves that they can join in on during the show. Tickets: There’s only one showtime in Austin — Nov. 2 at 6 p.m.! Ticket prices range from $29.50 – $59.50 with VIP options available, too (that include meet & greets). You can get your tickets online here. Giveaway: We have a 4-pack of tickets to give to a lucky reader! Enter below. Good luck! Entering the giveaway will add you to our twice-weekly email list where you’ll get all the latest news on family fun in Austin. This giveaway is now closed. Thanks to all who entered. Congrats to Lucy for winning!